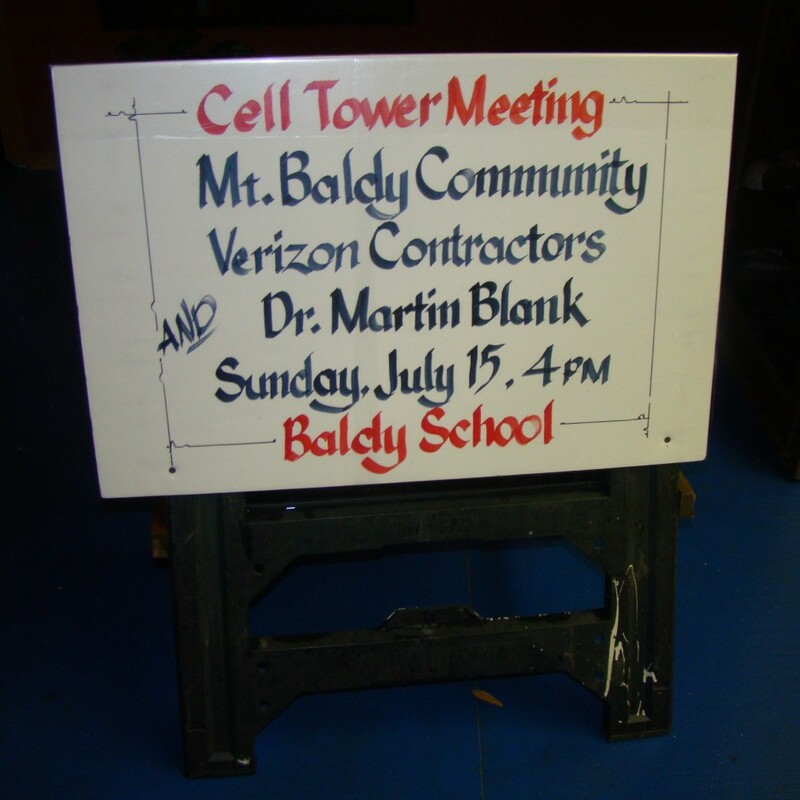 What do I need to know about Cell Phone Towers? BIOINITIATIVE REPORT. This 2012 report documents scientific evidence on electromagnetic fields and provides reason for a biologically-based safety standard for cellular technology (current safety standards are thermal-based, not biologically-based). For an overview of this report, see the 2014 Supplement SUMMARY FOR THE PUBLIC. Electromagnetic Radiation Safety. This is a blog authored by Dr. Joel M. Moskowitz, a scientist working at the School of Public Health, UC Berkeley. emwatch.com. Visitors to this website will learn how to minimize the harmful health effects of electromagnetic radiation. emrpolicy.org. Focuses its efforts on addressing U.S. federal policy for environmental exposures to non-ionizing electromagnetic radiation (EMR). mast-victims.org. This is a website dedicated to a international community of people suffering adverse health effects from microwave transmitting telecommunications masts & cell-towers in the vicinity of their homes. electricsense.com. Addresses electric sensitivity. Site offers remediation and correct methods for improving health. electromagnetichealth.org. Represents citizens concerned about harmful electromagnetic health impacts and supportive of the government setting biologically-based exposure standards for EMFs. meansforchange.org. 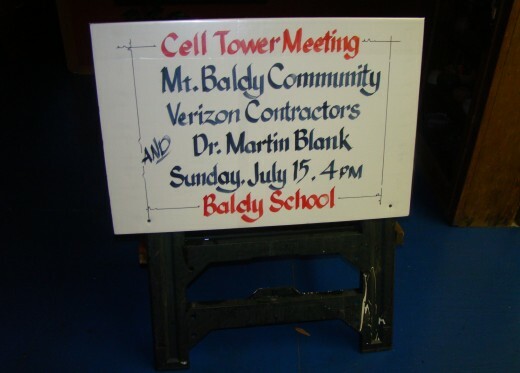 Addresses concerns regarding EMF exposure and children and supports these concerns with numerous scientific studies. emfacts.com. Founded in 1994 by Don Maisch, this site offers a wide range of information related to human exposure to electromagnetic radiation. cellphonetaskforce.org. Since 1996, the Task Force has provided a global clearinghouse for information about wireless technology’s injurious effects, and a national support network for people injured or disabled by electromagnetic fields.